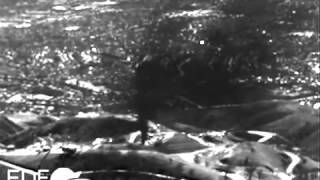 The Suwannee River faces invasion by both Kinder Morgan’s Palmetto petroleum products pipeline and Spectra Energy’s Sabal Trail fracked methane pipeline. Plus the Savannah, Ogeechee, Altamaha, Satilla, and St. Mary’s River are threatened by the Palmetto Project, Chattahoochee, Flint, Withlacoochee, and Santa Fe Rivers are threatened by Sabal Trail, plus most both projects is above the fragile Floridan Aquifer. All for no known local benefit; just to profit corporate greed. In the continental U.S., there are only 42 free-flowing rivers greater than 124 miles in length. 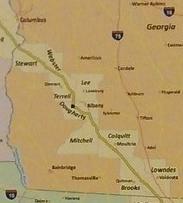 Georgia contains five of these rivers, three of which are in the path of the proposed pipeline, Altamaha, Ogeechee, and Satilla Rivers. The Okefenokee Swamp is also the headwaters of the St. Marys and the Suwanee River, which flows to the Gulf of Mexico. 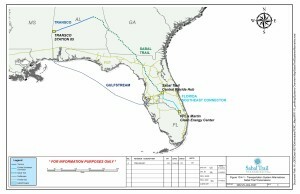 Georgia also contains most of the free-flowing 205-mile Alapaha River, which fortunately isn’t currently the target of any pipeline. 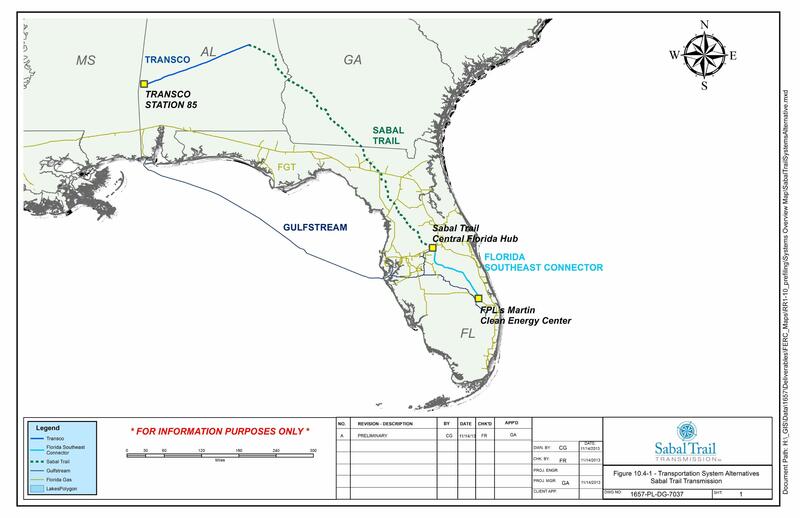 However, Spectra Energy proposes to gouge its Sabal Trail fracked methane pipeline under the 115-mile Withlacoochee River in Georgia. 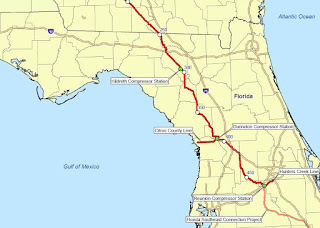 And Sabal Trail would cross the Suwannee River in Florida, so the Suwannee is a target of both pipelines: Palmetto in Georgia, and Sabal Trail in Florida.